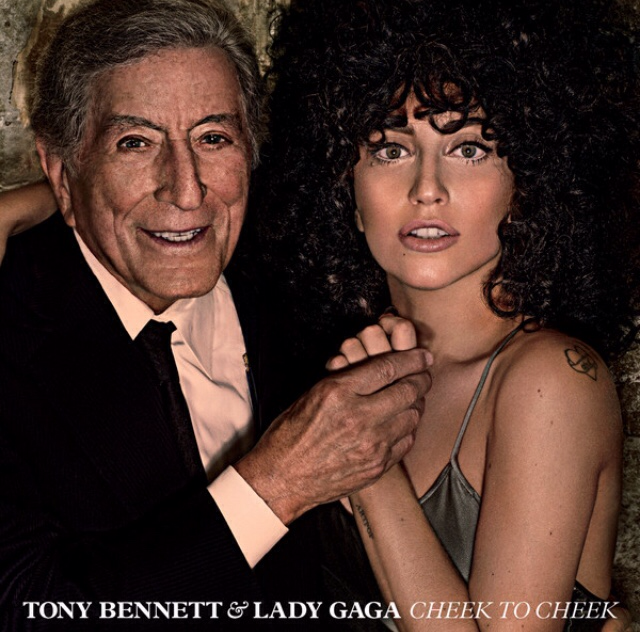 I don’t know if you’re a fan of Lady Gaga like I am, but this week she came out with a new album with Tony Bennett, and I’m not gonna lie, it’s pretty good. It’s really different from what she usually does , and it really shows her talent as a singer. It’s more of a classic/jazzy kind of album. You should really go listen to it.